Do you think you have to choose between work- and personal-life balance and success in your business? Join the East Colorado SBDC and Garden City Business Association as we host Chrysta Bairre, Career Coach. Chrysta will take you through a powerful and inspirational presentation where you will learn the secret to building a successful and thriving business without burning yourself out. You don't have to choose between your business and your life! Want to spend more time doing what you love and less time working on your business? Want to know where to focus for the best results? Want to move out of confusion and overwhelm to improve results and how to apply it to your business? In this presentation, you'll learn one simple principle to improve results and how to apply it to your business. 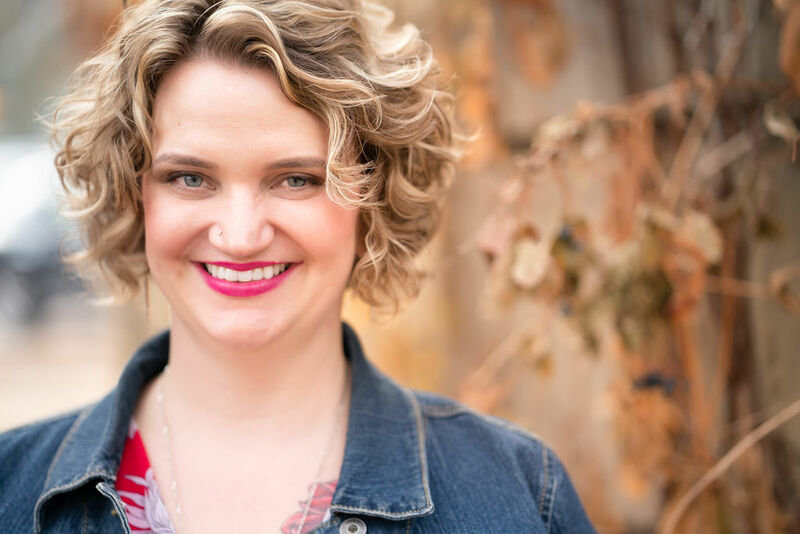 Chrysta Bairre is a career coach, author, and founder of Live Love Work. She works with successful mid-career professionals and service-based entrepreneurs who want more from life and career. Chrysta's clients increase their professional impact and income so they can work smarter, make more money, and find happiness in and out of the office. Chrysta has spoken at Ignite Denver and Fort Collins, presented at Boulder and Fort Collins Startup Week, Colorado SBDC, and more than 50 other events and organizations. Chrysta is also the founder of She Leads, a women's leadership group for professional women in Northern Colorado. She is a 2016 and 2017 participant and facilitator of the Larimer County Women of the Year program.